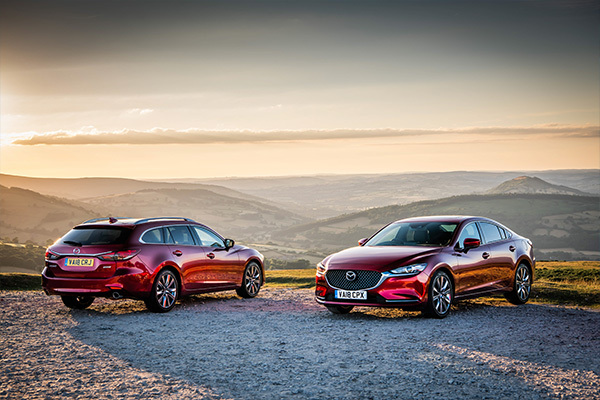 Determined to offer its customers unbeatable deals, Mazda has announced its latest finance packages which are as appealing as its range of great looking and innovative cars. Mazda is now offering the all-new Mazda3 for the first time with a combination of zero deposit and 0% APR* Representative finance when purchased with a Mazda PCP finance package. Until the end of December 2014, new car buyers will be able to enjoy a wide range of Mazda benefits which include zero deposit (all models), and 0% APR* Representative finance (all models except CX-5). Deposit contributions are available up to £2,000 on selected Mazda models, a fixed-price £299 servicing package is available on the Mazda CX-5 plus, flexible payment terms are offered from 24 to 60 months – depending on model and finance package. “As sales of Mazda cars continue their dramatic rise, up 20.8 per cent so far this year, following an 18 per cent climb during 2013, we are eager to maintain our sales momentum by presenting customers with a selection of highly competitive finance packages throughout the rest of the year,” comments Peter Allibon, Sales Director, Mazda UK. “The all-new Mazda3 and the Mazda6, both now available with zero deposit and 0% APR* Representative finance over 42 months, have immense appeal for private buyers and company car user-choosers. Like our Mazda CX-5 compact SUV, they feature Mazda’s unique fuel-saving SKYACTIV technology to deliver big engine performance together with small engine fuel economy and emissions,” adds Allibon. Customers purchasing a brand new Mazda2, Mazda5, Mazda6 or Mazda MX-5 sports car with a Mazda PCP finance package before the end of 2014, can also enjoy the combination of zero deposit and 0% APR* Representative over 42 months, plus a generous deposit contribution – depending on model. 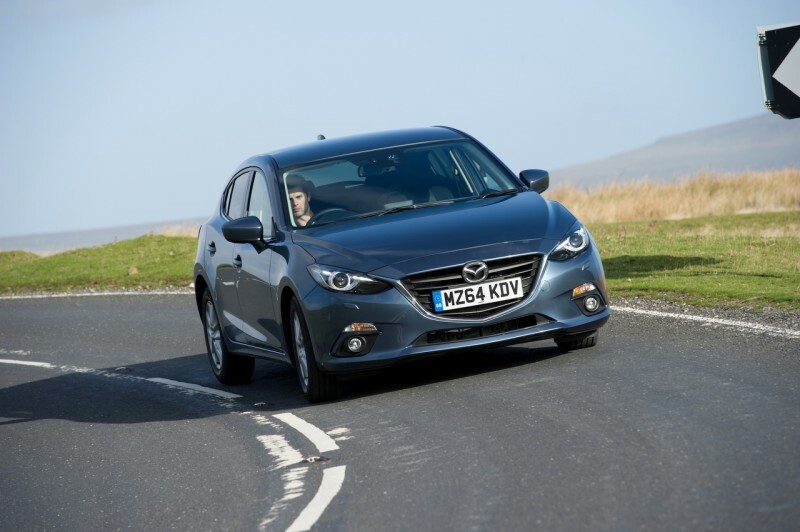 These contributions range from £500 on all Mazda2 models, to £1,000 on all Mazda6 models, or £1,500 on all Mazda5 models and from £500 up to £2,000 on Mazda MX-5 (depending on model). The popular Mazda CX-5 – sales this year are up 57 per cent over 2013 – now comes with a fixed price service package costing £299 over three years and zero deposit with 5.9% APR** finance on both Conditional Sale over five years or on PCP over a 42 month period. Mazda’s zero deposit, 0% APR* Representative PCP finance package which is now available on most models, has no upfront payment requirement. Customers simply commit to up to 42 monthly payments, with a single final payment option at the end of the contract if they wish to complete their purchase and take ownership of the car. Two further options are available at the end of the PCP agreement namely to return the car with nothing more to pay (subject to wear and tear and mileage charges) or part exchange the car where equity is available. 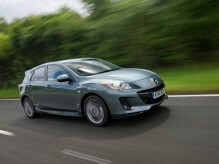 “Now is a great time to visit one of the 137 Mazda showrooms nationwide. 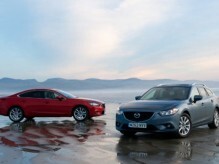 Our new generation models, all-new Mazda3, Mazda CX-5 and the Mazda6, truly defy convention by delivering a unique combination of big engine performance, with small engine fuel economy, low emissions and low ownership costs, while retaining Mazda’s traditional fun-to-drive characteristics,” concludes Allibon. 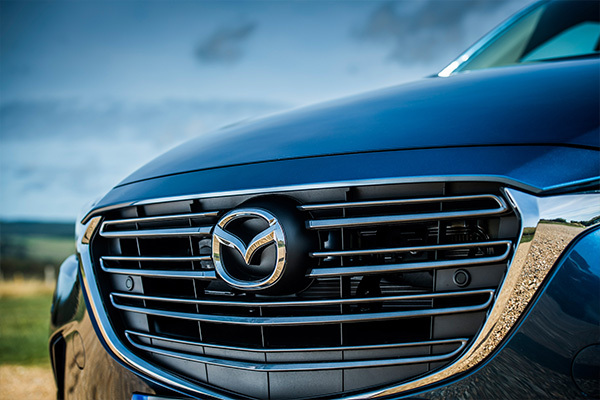 Let us know what you think of Mazda’s finance offers by commenting below. Retail sales only, subject to vehicle availability for vehicles registered between 01.10.14 and 31.12.14 at participating dealers. T&C apply. 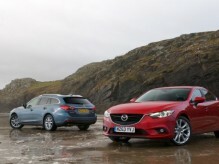 **5.9% APR finance available on all Mazda CX-5 models and *0% APR finance available on all other Mazda models. You will not own the vehicle until all payments are made. Finance subject to status. 18s or over. Guarantee/Indemnity may be required. Mazda Financial Services RH1 1SR.